When it comes to using tablets the choice is easy for there is a clear winner in terms of highest hydrogen concentration. Vital Reaction is the clear winner. 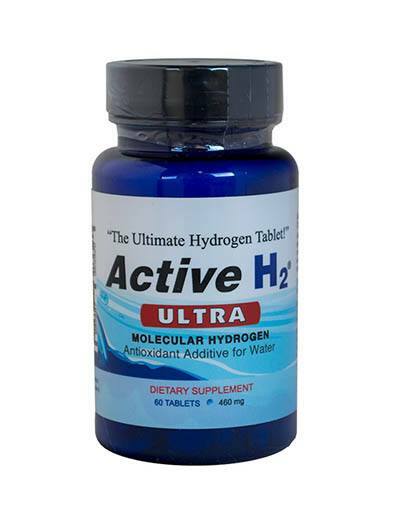 Though there are many hydrogen water machines on the market but none of them can create hydrogen at the high levels that Vital Reaction tablets can. 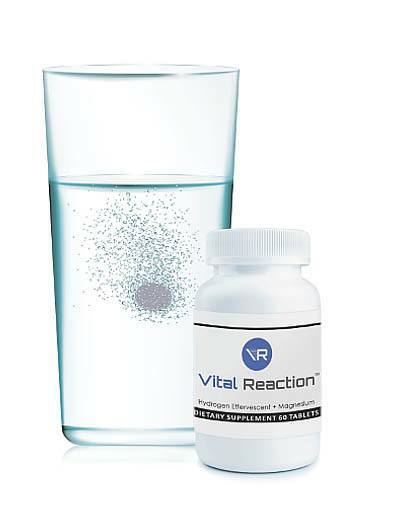 Vital Reaction hydrogen tabs are exceptional in terms of hydrogen concentration. They provide far more hydrogen in the shortest amount of time. Moreover, it makes its hydrogen in an open container thus making it easier to mix with juices and just super easy in terms of convenience and effortlessness of use. As recently as April, one can read an essay on the exciting field of hydrogen medicine but already its recommendations are outdated as were mine of the same date.